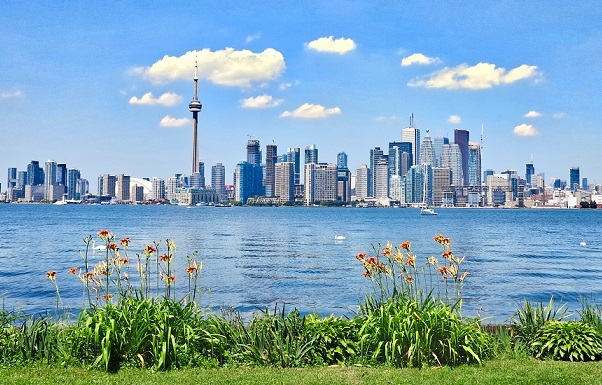 Chris Ballard, Minister of the Environment and Climate Change, announced on August 30 that Ontario is helping people across the province save money and fight climate change through the Green Ontario Fund (GreenON). This new not-for-profit provincial agency will deliver programs and rebates to help reduce energy costs for homes and businesses. There are other Climate Change Action Plan measures funded by carbon market proceeds including new electric vehicle incentives, charging stations and infrastructure, energy retrofits for homes, multi-residential buildings, social housing, targeted greenhouse gas emission reduction programs for large industries, small and medium-sized businesses, and support for Indigenous communities to fight climate change. This initiative will make it easier and more convenient for homeowners and businesses to reduce their carbon foot print and save money. More GreenON programs will be announced in the upcoming months. See the full announcement here.